Coal is an exhaustible natural resource which is formed form the dead remains of all the living organisms we have. Coal is black in color and is hard like a stone substance. 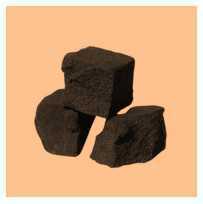 Coal has many uses like source of heat too cook food, to produce electricity used in thermal power plants, etc. There were forests which existed on earth before 300 million years. Due to some natural disasters like floods, plants and trees got buried in earth. This caused the layers of soil to deposit over them and compress them. Coal was formed later due to the high temperature and pressure over this by forest. Carbonisation is the process of converting the dead vegetation or plants into coal. 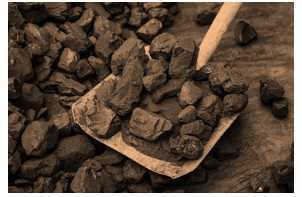 Firstly coal contains carbon which converts into carbon dioxide due to burning it in the air. Coke is porous, hard and black in color. The purest form of carbon is coke. It is used in the extraction of metals, manufacturing of steel, etc. Coal Tar is a liquid in thick black color which has a foul smell. When 200 substances are mixed then Coal Tar is formed. When coal is processed to form the coke, then coal gas is obtained. Coal gas is used as a fuel in industries. Earlier lot of organisms used to live in the seas. Due to absence of air for millions of years, pressure and temperature converted them into the mineral called petroleum. 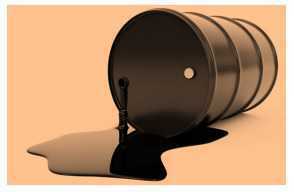 Petroleum has a foul smell and is an oily dark liquid. Petrol contains constituents like petrol. Diesel, petroleum gas, paraffin, wax, lubricating oil, etc. Refining is the process of the separation of the various constituents of petroleum and this process is formulated in petroleum refineries. Natural gas is a very significant fossil fuel. Natural gas can be conveniently sent through pipes. 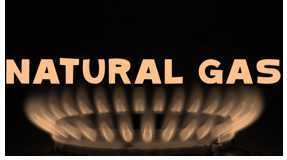 Natural gas in our country is found in Rajasthan, Tripura, and Maharashtra and in the Krishna Godavari Delta. CNG is the gas formed when natural gas is stored under very high pressure. It is used in the making of several chemicals and fertilizers. CNG is also used as a fuel in automobiles. Coal is an exhaustible natural resource which is formed from the dead remains of all the living organisms we have. 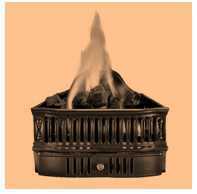 Carbonization is the process of converting the dead vegetation or plants into coal. Which of the following is called liquid gold? Two or more liquids having different boiling point can be separated by which method? Compressed Natural Gas is used in which of the following? Liquid Petroleum Gas is the mixture of ________________. 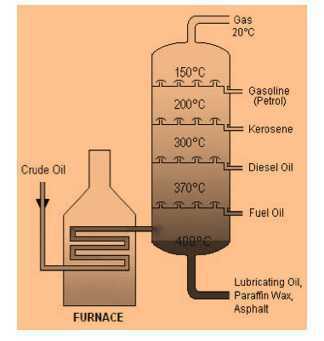 Crude oil is refined by which method? Which of the following is the example of Solid Fossil Fuel? Forest are the example of ___________. 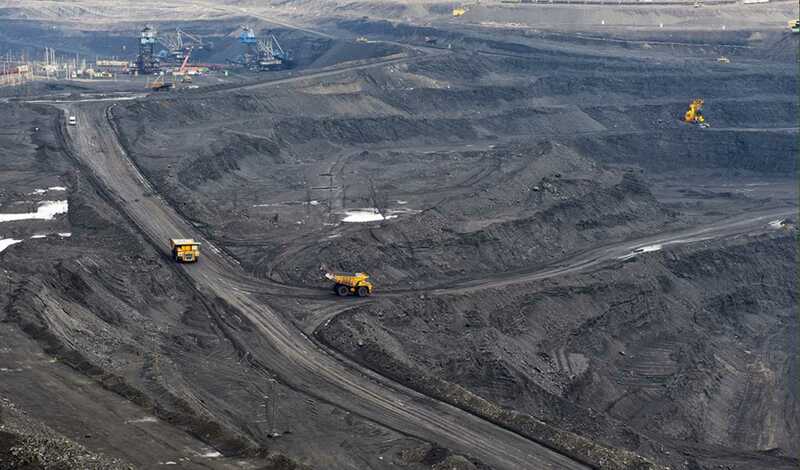 The largest number of coal mines is located in which Indian state? 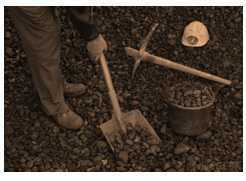 The condition needed for the coal formation is ________. Coal is used in _________?